After the pilot of Star Trek Discovery airs on CBS proper, all follow-on episodes can only be viewed if you buy a subscription to CBS All Access (at least here in the US and also in Canada). 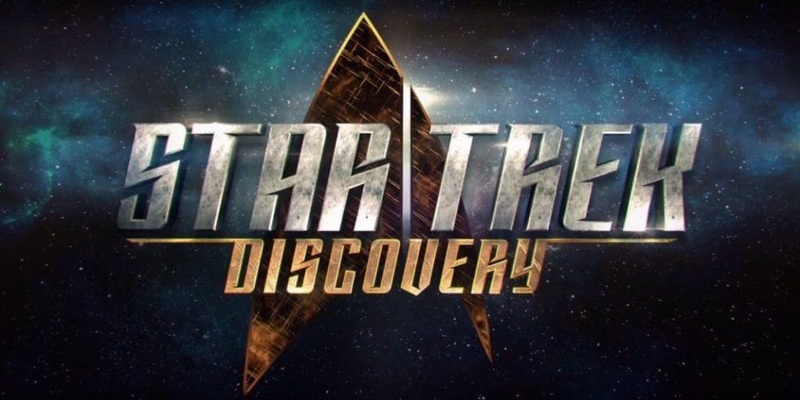 Season 1 of Star Trek Discover is set to be 13 episodes with 1 new episode released each week. So in order to watch all 13 episode you are going to have to subscribe to 4 months of CBS All Access. CBS has announce that is going to charge $5.99 per month. Seems very reasonable. Until you realize that each episode has 12-minutes of commercials with it. So for $23.96 you get to view the new Star Trek series with commercials. As you can imagine that didn't go over too well. After a bit of public outcry CBS decided to add a "commercial free" subscription option. Now for $9.99 a month you too can watch Star Trek commercial free. So over 4 months this will cost you $39.96. At first blush $40 doesn't seem so bad, except at the end of those 4 months when you cancel the subscription you lose access to those 13 episodes. I cut the cable many years ago and have been buying almost all of my tv shows by the season through iTunes. Even the most expensive tv season in iTunes only run $40-$50 and guess what...when you are done watching the season YOU OWN THEM. For me, a die hard Star Trek fan, the pricing really won't matter. I will pay it and move on. But how many other people will do the same? Will we get multiple seasons of Star Trek under this model? It seems like more and more services are moving towards subscriptions and at some point the average consumer is going to be saturated with subscriptions. I find it ironic that a television series about the future where money is no longer needed is the tv series that CBS chose to use to prop up their new subscription service. Let's just hope CBS gets the pricing and this service right, otherwise we all might have to wait to watch the next Star Trek series on our PADD in the very distant future, because it will be a lot longer than a 12 year wait if this series fails.